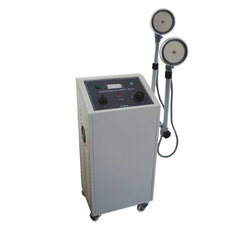 Manufacturer of a wide range of products which include micro dermabrasion machine, weight loss vacuum therapy machine, shortwave medical diathermy, interferential and ultrasonic therapy tens m.s, transcutaneous electrical nerve stimulation and high frequency galvanic machine. Both medium and Low frequency currents. Pre-programmes condition wise with protocols.Cable and Electrode checking mode. User set able memory. Light weight and compact design. Easy to operate. Future upgrade without change in hardware. 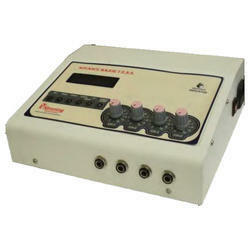 DSP Based circuitry, outputs are in 100% accuracy. Large graphic LCD Display. International standards and specifications. Advanced patient safety system. Features can be selected as available for fast and easy recovery. 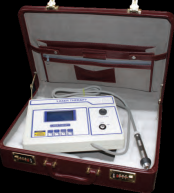 Having a positive quality management system, we are involved in presenting a comprehensive compilation of Galvanic Machine. 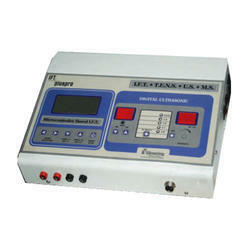 We Deals in Body Fat Analyzer. 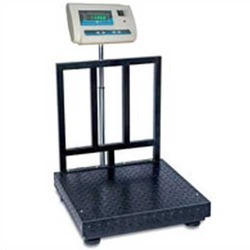 We Deals in Weighing Machine. 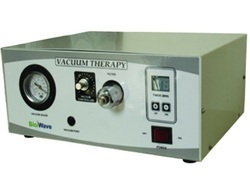 Laser Therapy Unit (Advance Laser Therapy Unit With Pen). 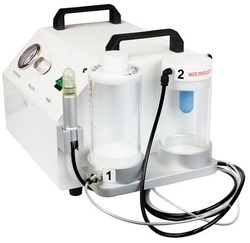 Laser therapy is a revolutionary treatment option. 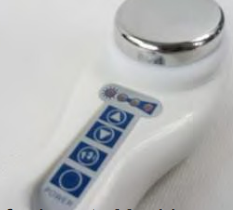 We provide Beauty Machine Ultrasonic Massager.